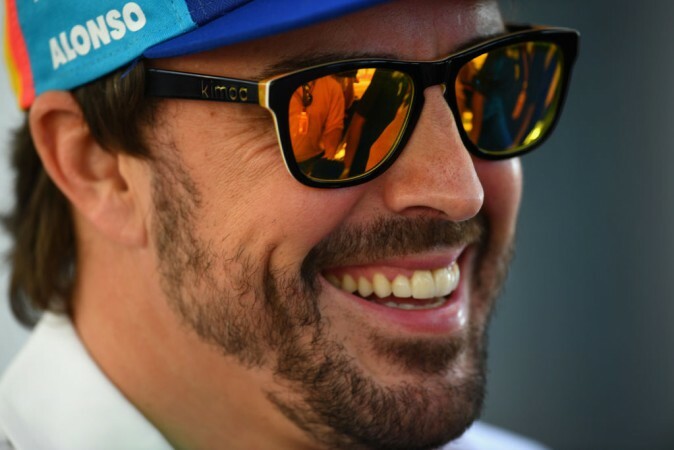 After 312 race starts, 32 wins and 97 podiums, Fernando Alonso hung up his racing glows after the 2018 Abu Dhabi GP. The exit of one of the greatest F1 drivers after 17 season leaves a lot of memories to cherish. Who is the greatest Formula 1 driver in recent years? The ordinary F1 fan in you may think of Michael Schumacher or Lewis Hamilton. While these answers are also right, the passionate F1 fan in you will think of Fernando Alonso. After 17 seasons in top-class of motor racing (Formula One), the Spanish maestro has hung up his racing glows. The two-time world champion couldn't attain points in his final F1 race at Yas Marina Circuit at Abu Dhabi while he charged to P11 after starting four positions behind. 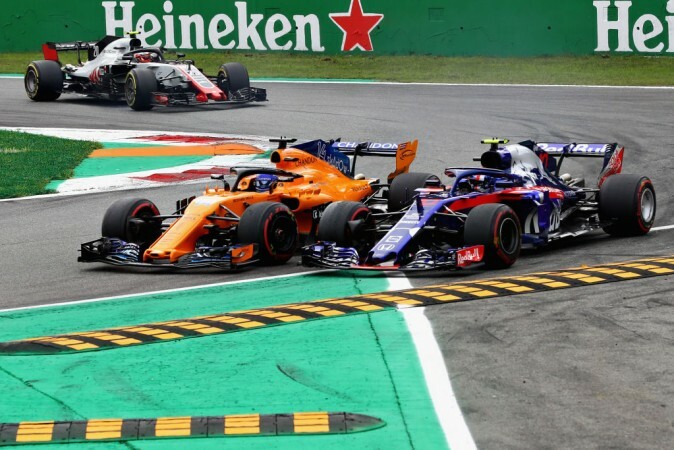 The Spaniard's slow down lap was emotional and was joined by current world champion Lewis Hamilton who was also his former McLaren teammate and Ferrari's four times champion Sebastian Vettel. After 312 race starts, 32 wins, 97 podiums and 22 pole positions in his achievement list, Alonso's exit leaves a big void in Formula 1. 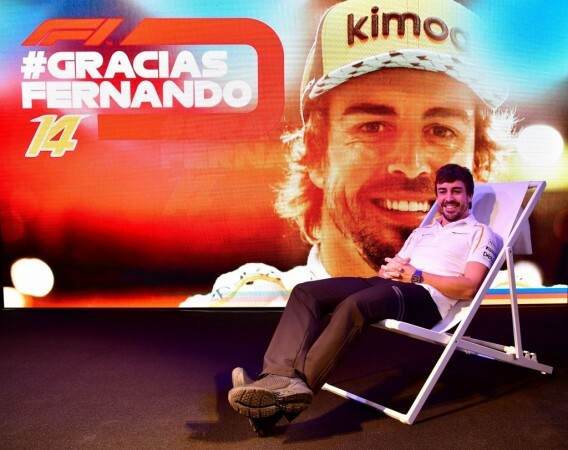 As they say, the show must go on, but there are some things that Formula 1 miss next year without Fernando Alonso. Amazing starts- Alonso is known for clinical and impressive starts. Whether he starts from pole position, front row or second row, Alonso is cunning to find a way to go up front before the first turn. 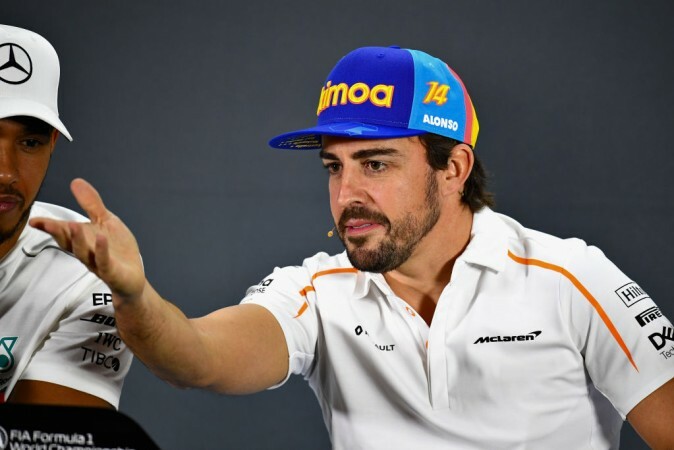 Explosive radio messages- Alonso's radio messages can be shouting, poking, threatening and it can also be witty. One thing for sure is that it will not be boring. How can someone forget Alonso screaming "GP2 engine, Arghhh..., what a joke." Never give up attitude- Alonso is a role model for budding Formula 1 drivers for his 'never give up' attitude. Need an example? Last year at Baku, when a first-lap coming-together left him nursing two punctures, he miraculously brought his car back to the pits before charging back to a barely believable P7. Master of overtaking- Why is he called one of the greatest racers? One is obviously for some stunning overtakes. Driving past Michael Schumacher at Suzuka's rapid 130R in 2005 to his two-in-one pass of Felipe Massa and Mark Webber in Brazil 2012, Alonso's aggression while overtaking is a feast to eyes. Witty at the press conference– Alonso doesn't talk much, not as less as Kimi, while his words are well articulated and witty. In his illustrious career of 314 races, he has had enough humorous press conference interactions. Epic rivalries- At the start of his career, it was against none other than Michael Schumacher. Alonso then brought us epic drama through his rivalries with Lewis Hamilton and Sebastian Vettel. He didn't always come out on the winning side, but no one relished the fight more. Passionate post-race celebrations- F1 is one of the most physically demanding sports in the world. Hence, the celebrations also should be wild. When it comes to Alonso, the emotions flow. From full-blooded cries of joy to zany dancing and vigorous flag waving, the passion was real.